This entry was posted on June 12, 2015 by GrillTechs.com. 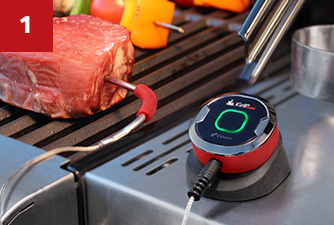 We are giving away the most advanced grilling thermometer with every Full-Size Grill purchase. When your New TEC Grill is delivered to you, simply fill out the registration card located in the Grills Owners Manual, mail the registration card to the address shown. Your new Free iGrill Mini will be shipped to you promptly. Monitor the Progress. Now you can get back to your guests, go inside and watch the game or work on other dishes. 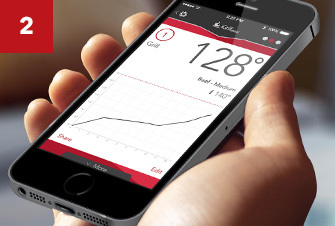 Keep a close watch on the temperature progression of your food right from your smart device and receive an alert once your food is ready to enjoy. We hope you enjoy your new iGrill Mini and your New TEC Infrared Gas Grill! HUGE promotions for the Holiday Season! !